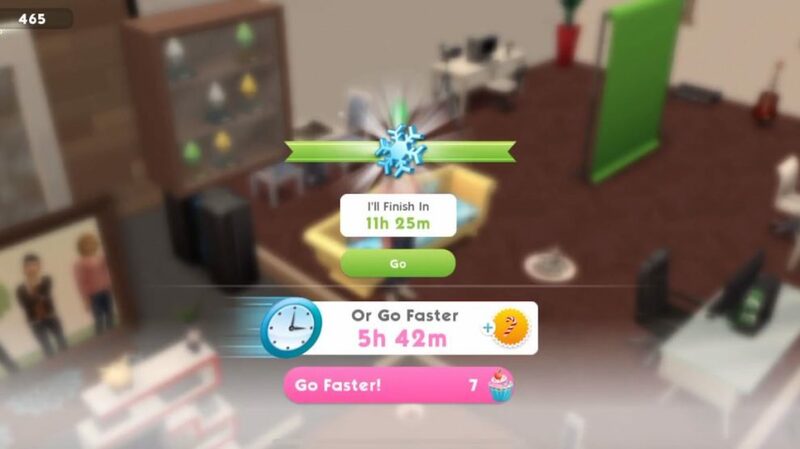 Remember the items you’ve (hopefully) unlocked during last week’s Welcoming Winterfest Quest in The Sims Mobile? In case you don’t know what we’re talking about exactly check out the Walkthrough HERE! Anyways, the 3 Nutcracker objects that you eventually get rewarded with after completing the entire quest prove to be very useful with the current Winterfest Event. After placing down these 3 items from your Build Mode Inventory to your Home you’ll have the ability to interact with these items. Sure, there’s nothing new or special there. 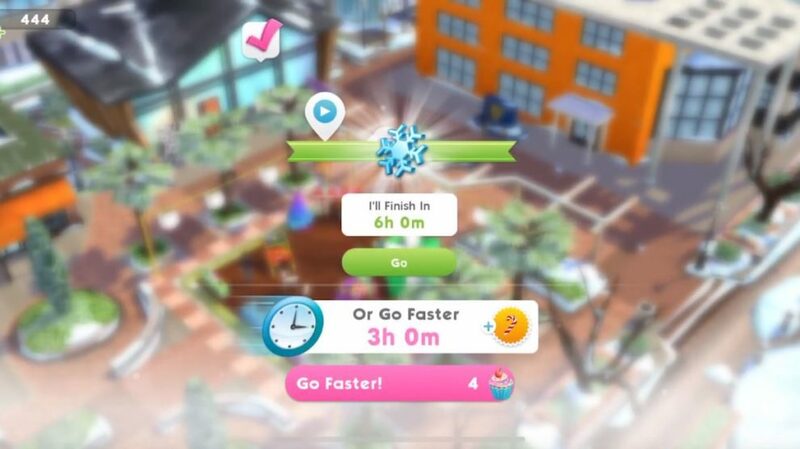 BUT, playing Winterfest Events is going to have a major impact with these 3 items on your home lot! 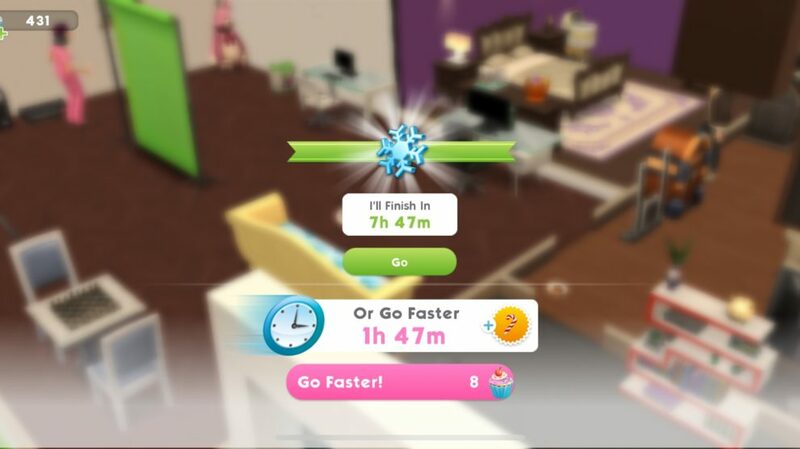 The Search for Regiftable Gifts Event’s duration changes rapidly with these items placed down and will go down from 11h 25m to 7h 47m! 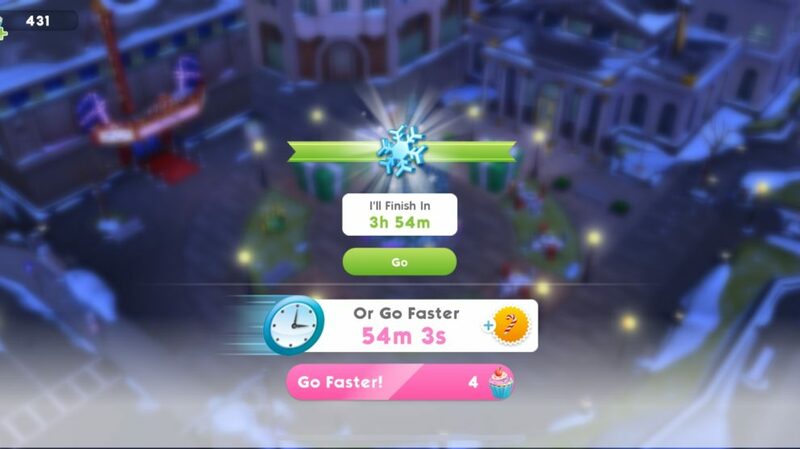 Considering that this is the biggest Winterfest Event where you can earn the biggest amount of Candy Canes this is an opportunity you don’t want to miss out (in case you’ve managed to complete last week’s case). The same case goes for regular events which only give 125 Candy Canes after finishing. The duration for these events has lowered down from 6 hours to 3h 54m! 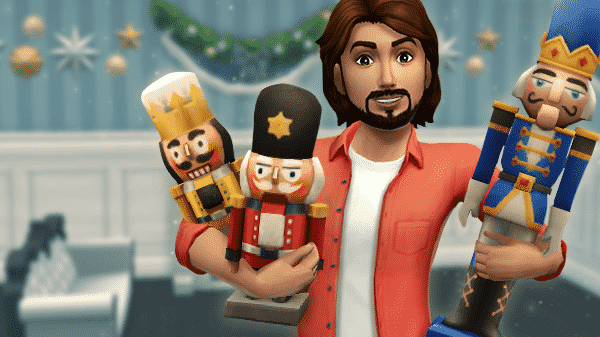 These nutcrackers are a must if you’ve completed the Welcoming Winterfest Quest and will help you reach the goal much faster.